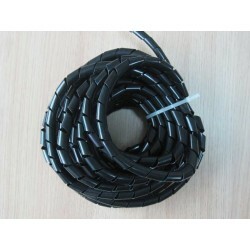 A bag of 6 Meter Spiral Wrapping Band . 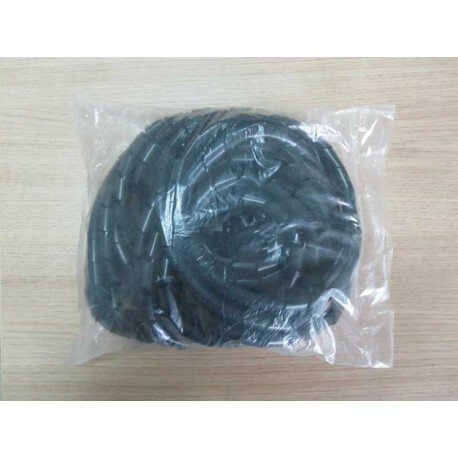 A bag of Spiral Wrapping Band . A protection wear for electric wires, and make them insulation and look nice.